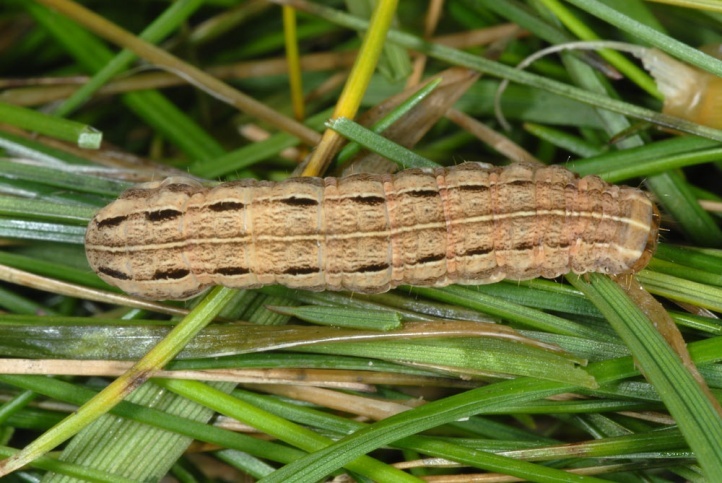 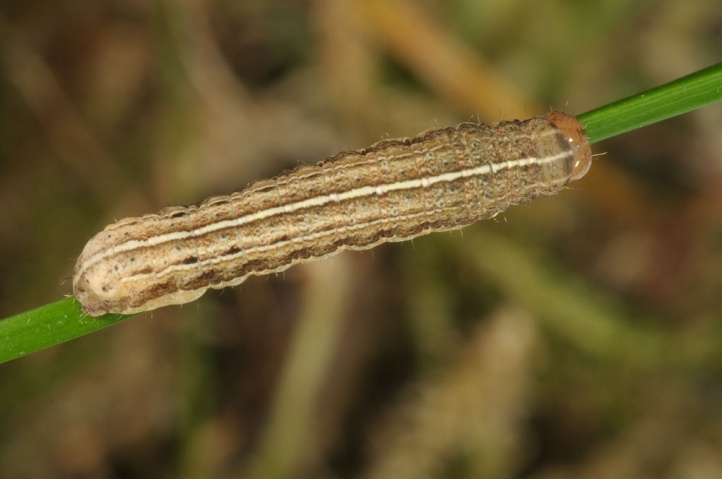 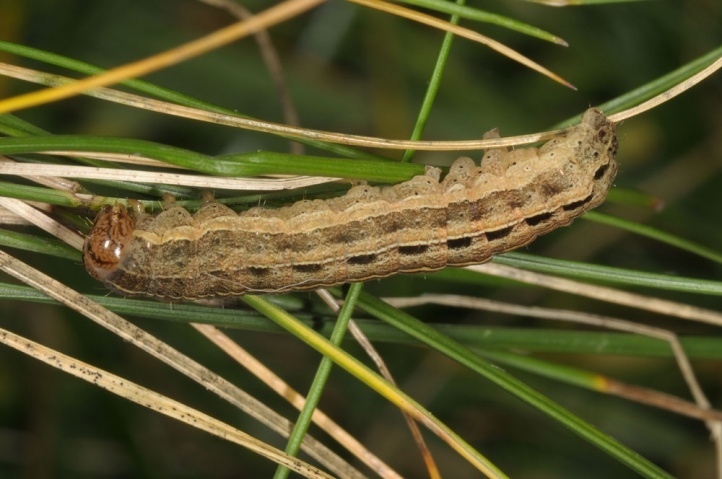 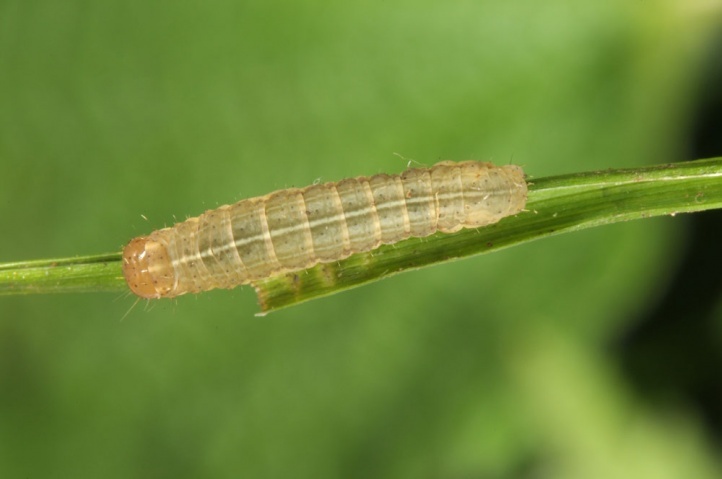 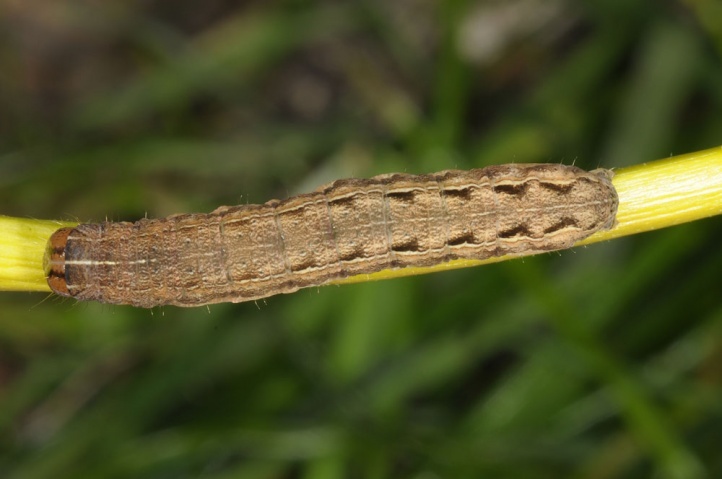 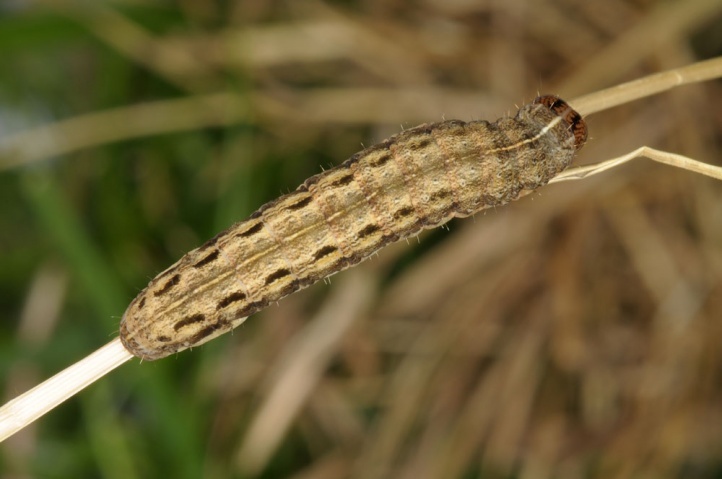 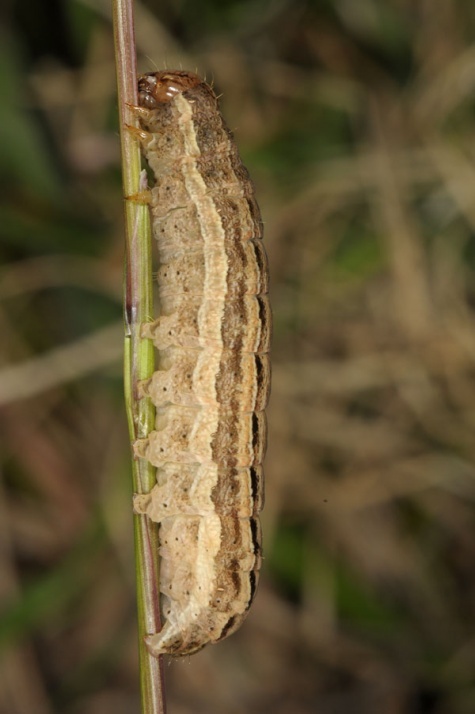 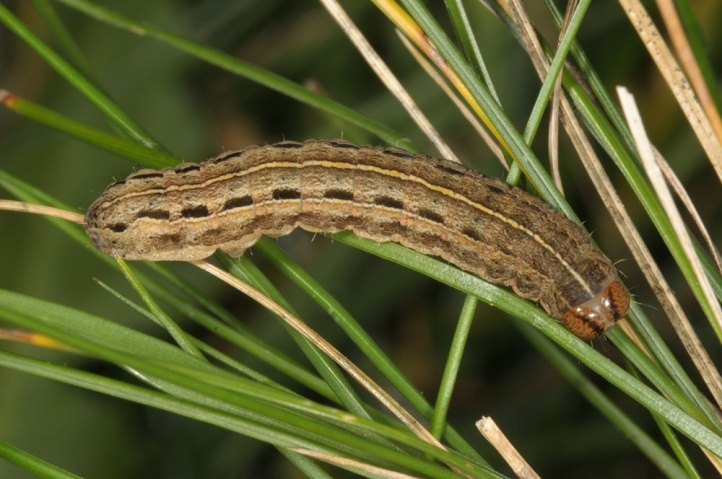 The caterpillars live in the first place on grasses (Poaceae). 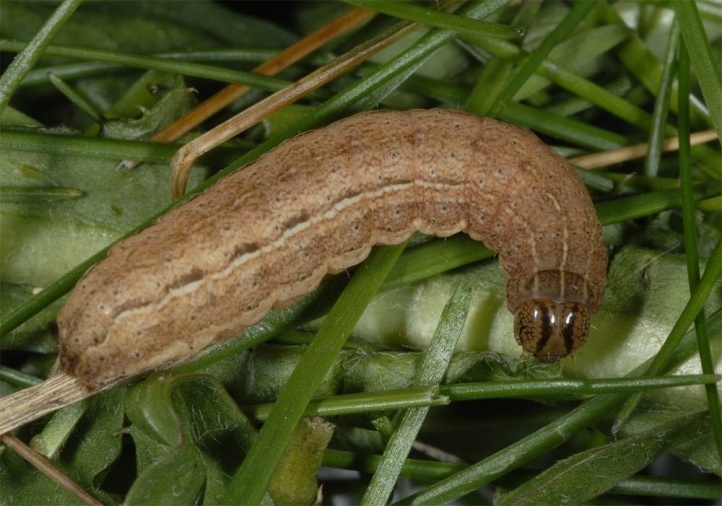 Only very rarely herbs and young trees are eaten. 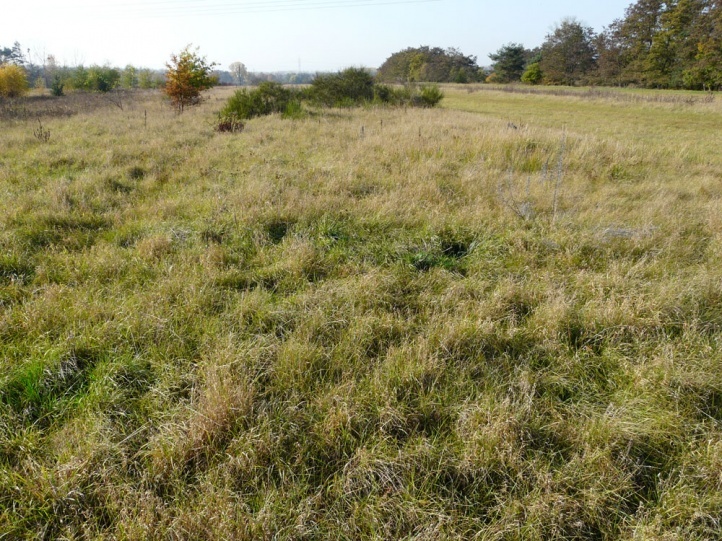 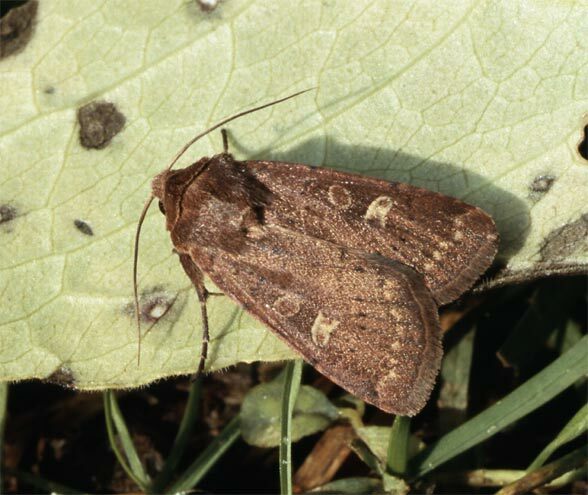 Xestia xanthographa colonizes grassy places of all kinds, if they are not used too intensively (missing in manured agricultural meadows). 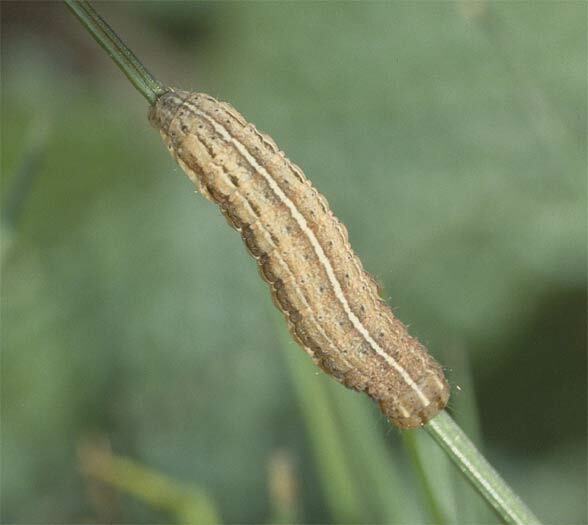 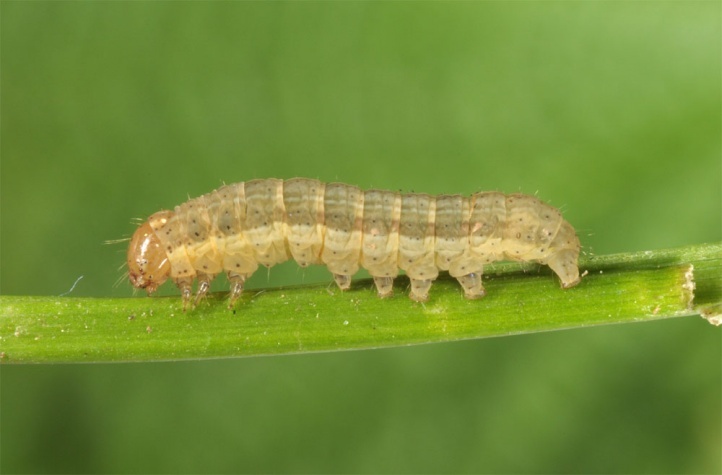 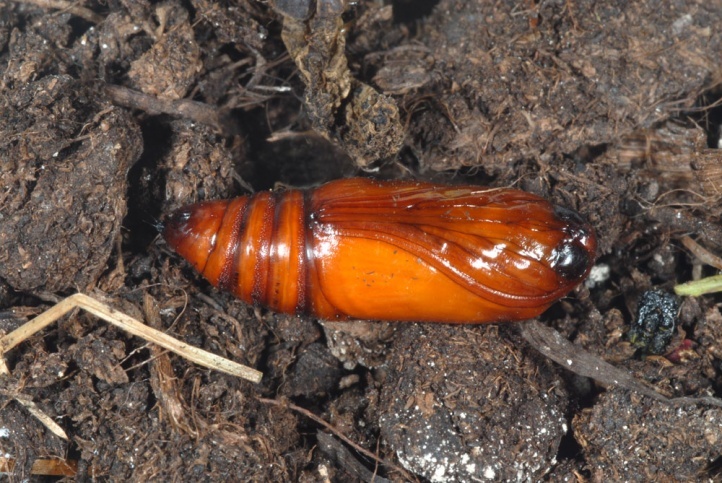 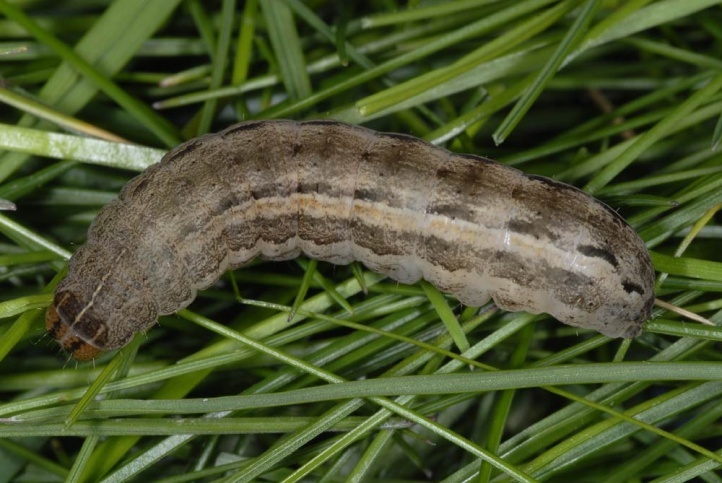 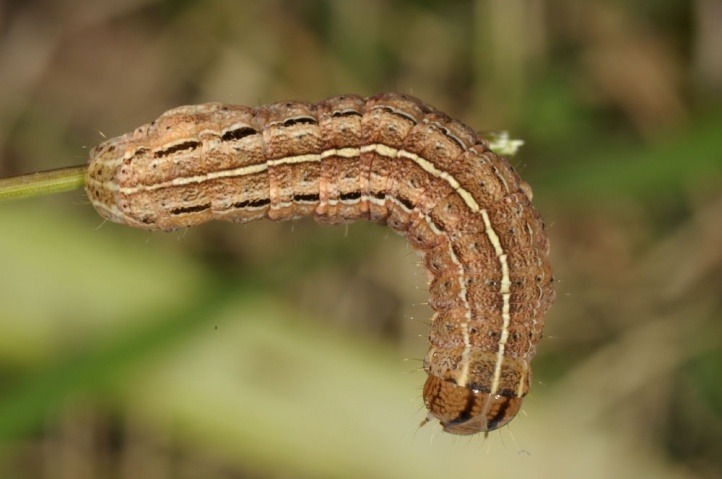 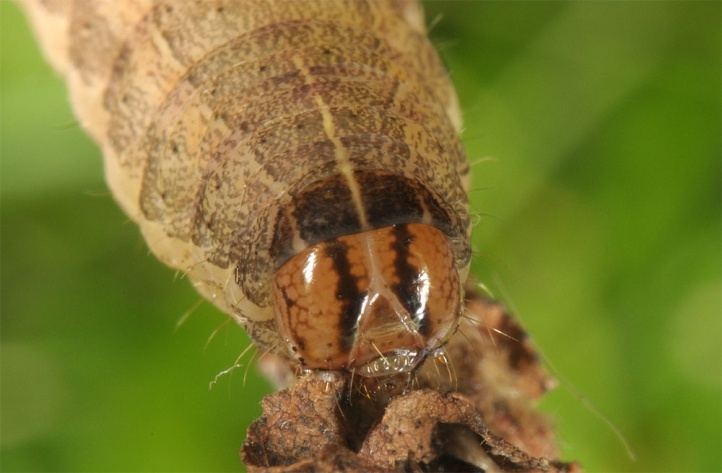 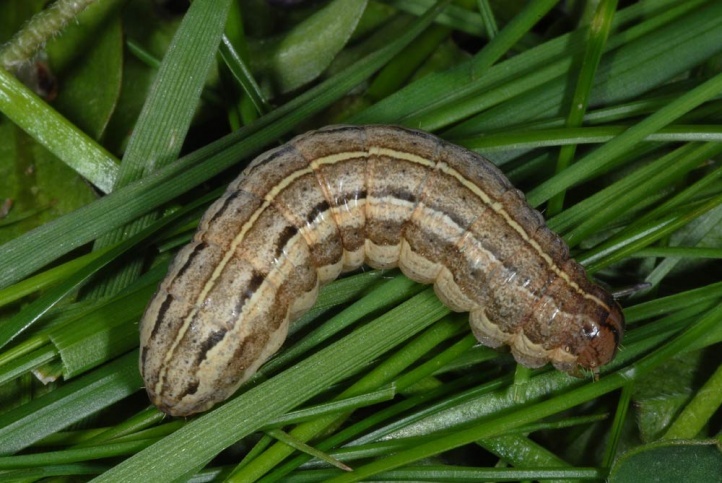 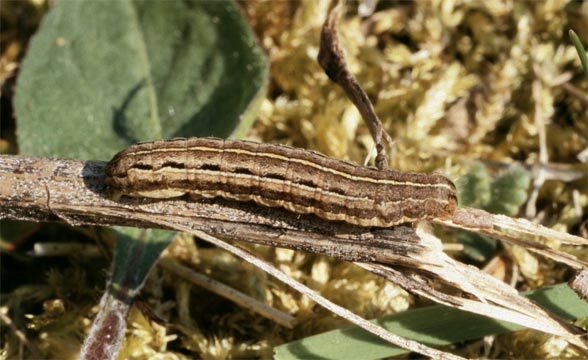 The caterpillar overwinters and can be found in autumn from October and in the spring from February until May. 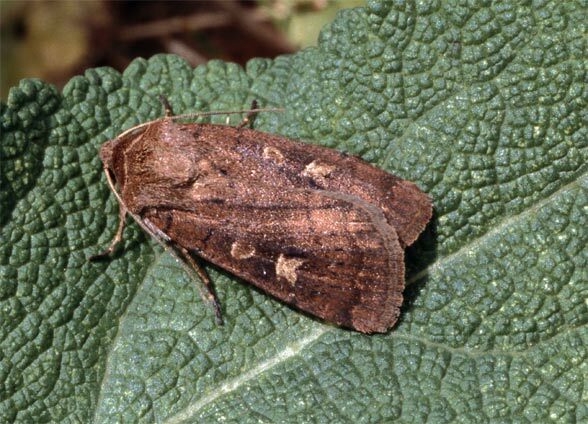 The moths fly especially in August and September. 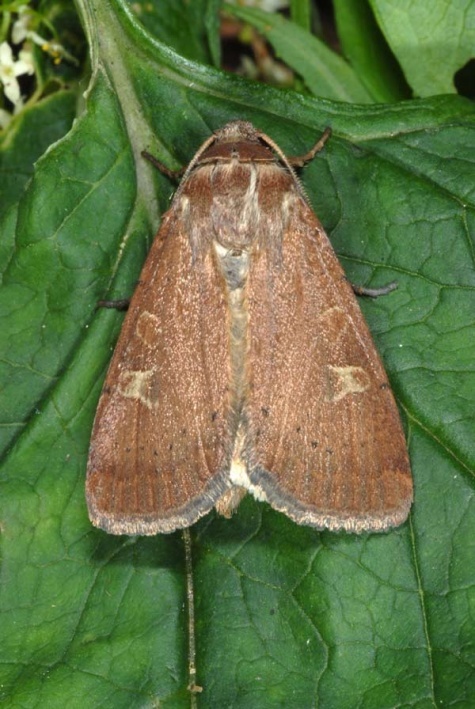 Xestia xanthographa occurs from Northwest Africa across most of Europe to Central Asia. 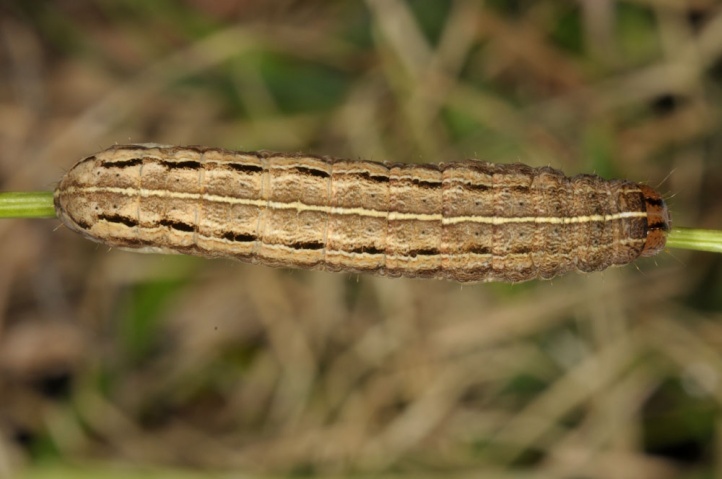 It was introduced in North America. 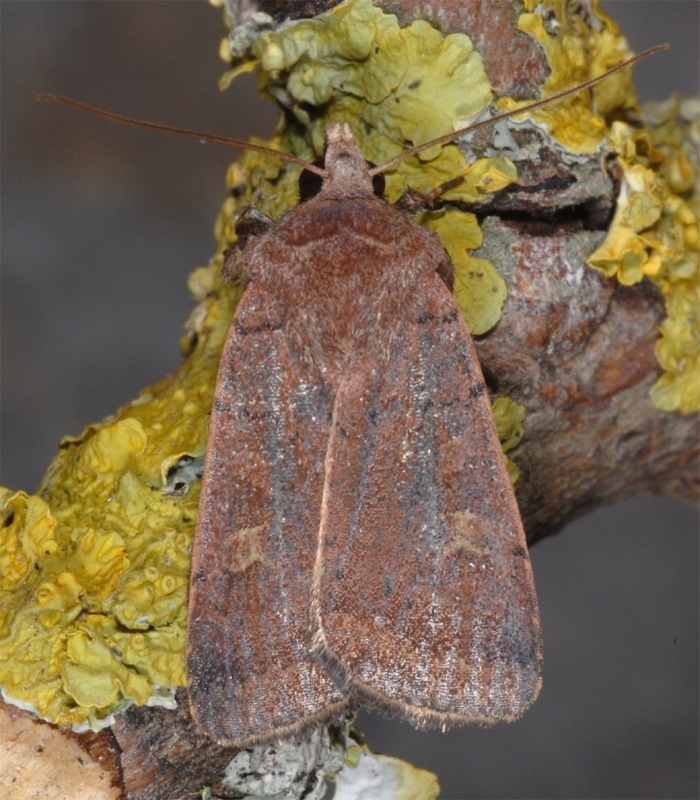 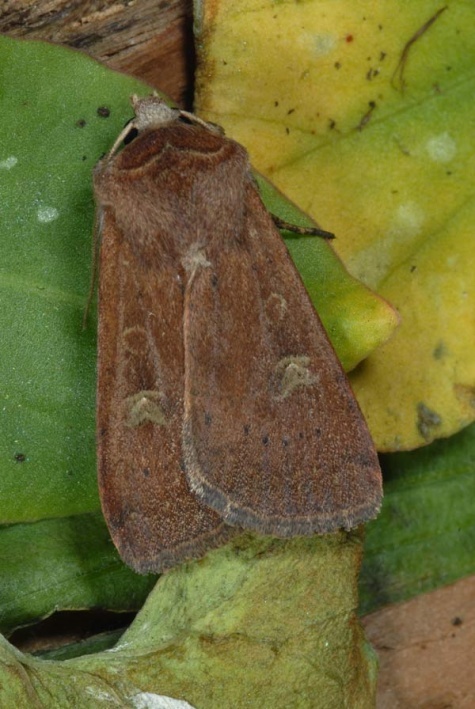 In Central Europe it is one of the most common noctuids.